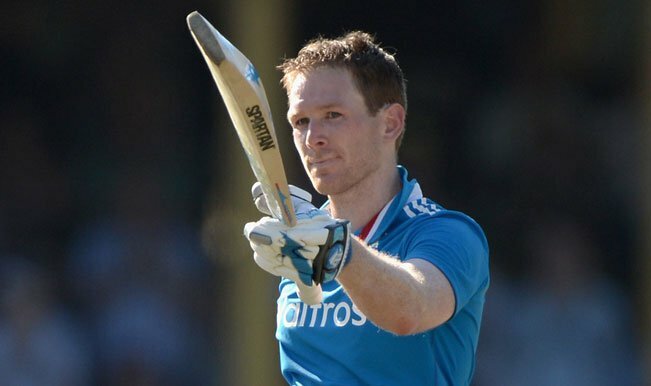 Eoin Morgan could score just 1 in the first match of the 7-match ODI series against Sri Lanka. The game was being played in Colombo and the visitors were chasing down a big target of 318. The platform was laid by the top order and Morgan, who had walked in at 4, had to provide a bit of acceleration to the innings, but, before he could settle down, he was cleaned up by none other than Ajantha Mendis, the mystery spinner of the Sri Lankan team. Morgan mistook that Mendis’ delivery as orthodox off spin and thus, played for the away going delivery leaving enough space between his bat and the front pad for the ball to take the thin inside edge and disturb the furniture behind him. It was sort of Deja vu for Morgan. He has been dismissed like this a lot against the off spinners who don’t turn the ball that much. He doesn’t seem to be able to pick the slider which just skids on and goes with the arm. This time, he got bowled. On other occasions, he has been out leg before wicket. So, he will have to think about it. The left hander is batting at the crucial no. 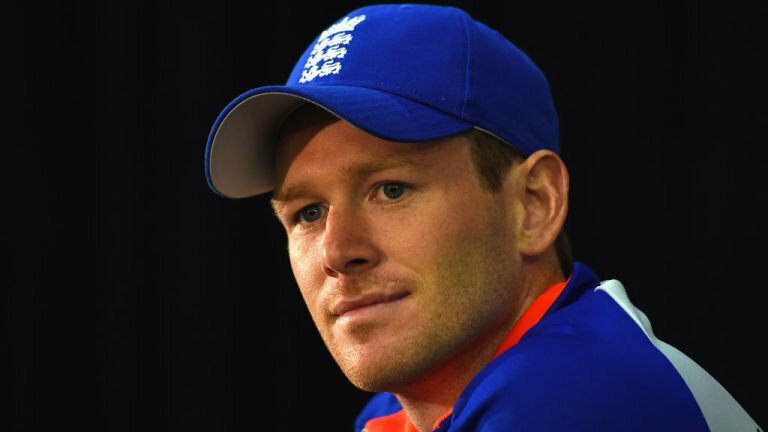 4 position for England in the One Day Internationals and his role there is to play freely and get the England innings taken off in the middle overs. If he gets out early, England completely gets unsettled. It happened a couple of times in the India series back home and now, it has happened here in the first game in Sri Lanka as well. Morgan surely needs to get better against spin if he has to help England achieve anything big in the World Cup.